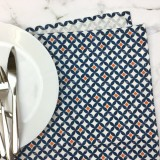 A deep blue and bright orange tea towel in our geometric circle Safiya design. 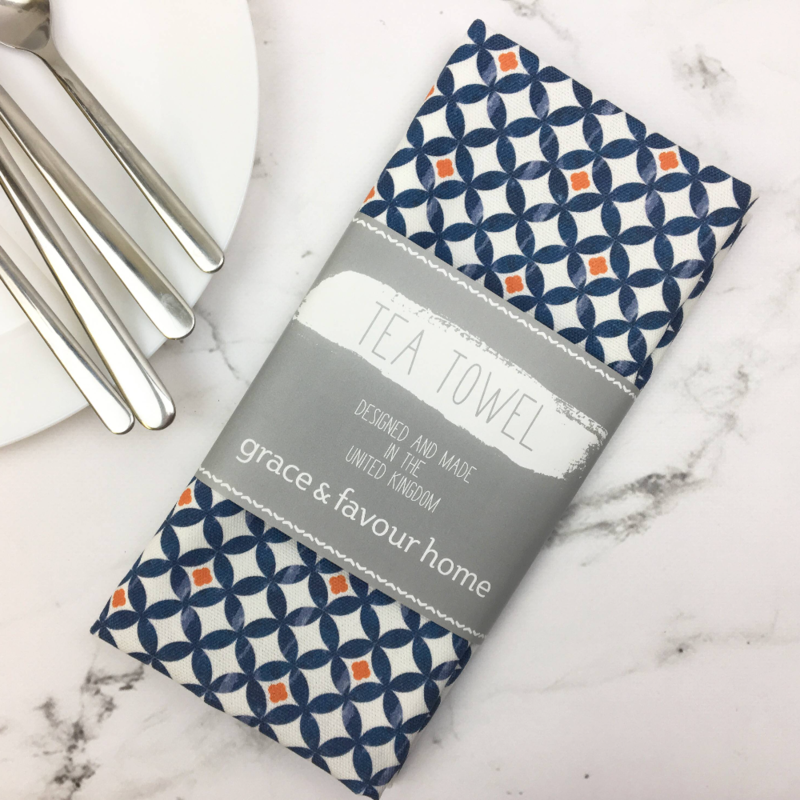 An uplifting look to your kitchen. Made in the UK. 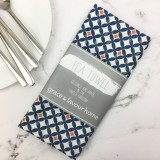 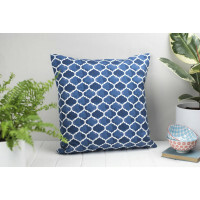 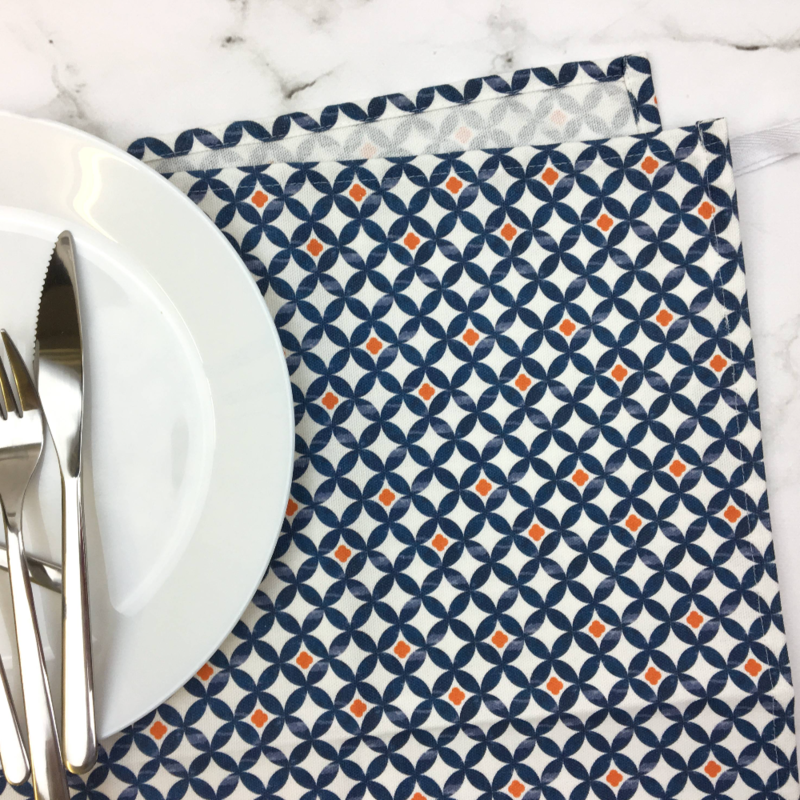 A striking tea towel in our stylish Safiya fabric that has a geometric design in an indigo blue and vibrant orange colour. 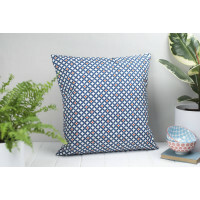 The pattern is based on watercolour brush strokes so has a real depth to it. 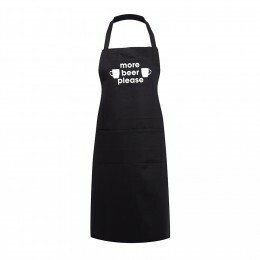 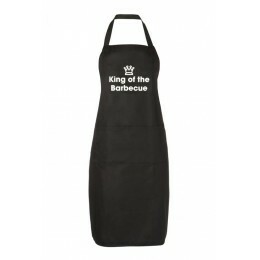 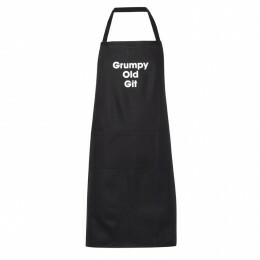 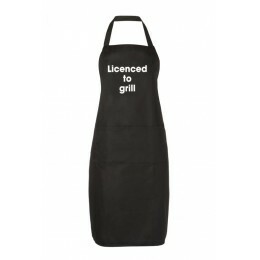 A range of matching kitchen textiles is available in the fabric including oven gloves and aprons. 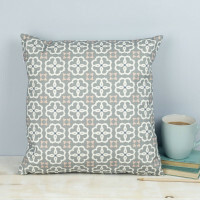 Four more designs make up the 'Cadiz' range - Alta, Isabel, Paloma and Marisol. 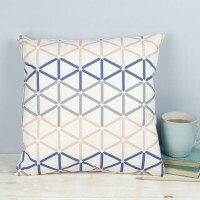 They use a mix of geometric and abstract patterns with a colour palette of oranges and blues to help give a mediterranean feel to your home. 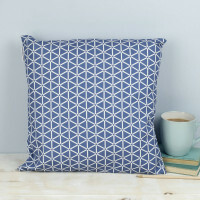 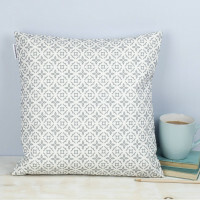 All our products are made in the UK and designed in our Devon studios.